Over 700 million people living in urban areas globally currently lack access to even basic sanitation, and without innovation this problem will only get worse. The global urban population is projected to increase by 2.5 billion people by 2050, with much of that growth concentrated in informal settlements and locations that are highly vulnerable to natural disasters and climate change impacts*. It is critical to identify innovative technological solutions, services, and financing mechanisms to meet the sanitation needs of people living in rapidly growing urban settlements. 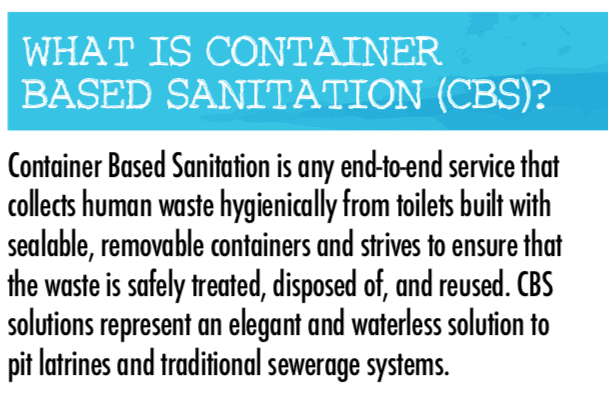 Why are urban settlements particularly challenging to reach with traditional sanitation technologies? 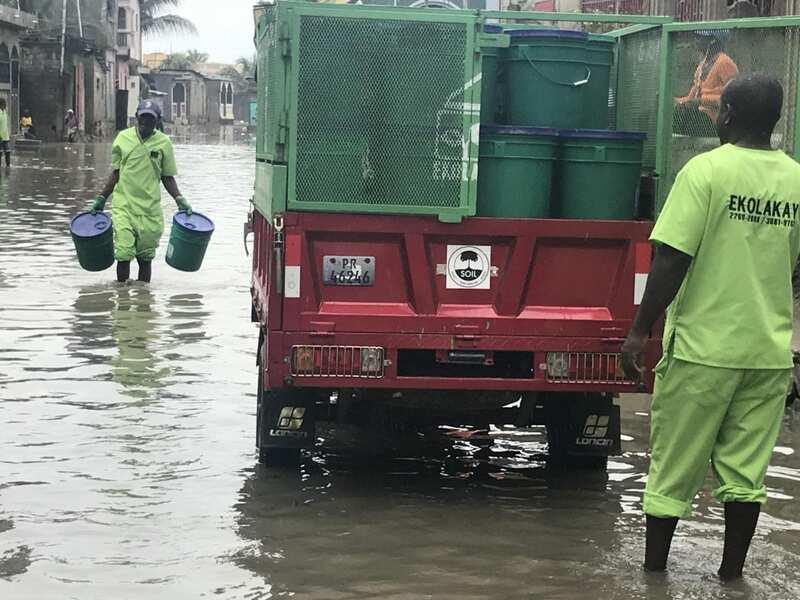 Sewers are costly to install (so much so that there aren’t actually any sewers in the entire country of Haiti) and they require stable water and energy supplies to operate. 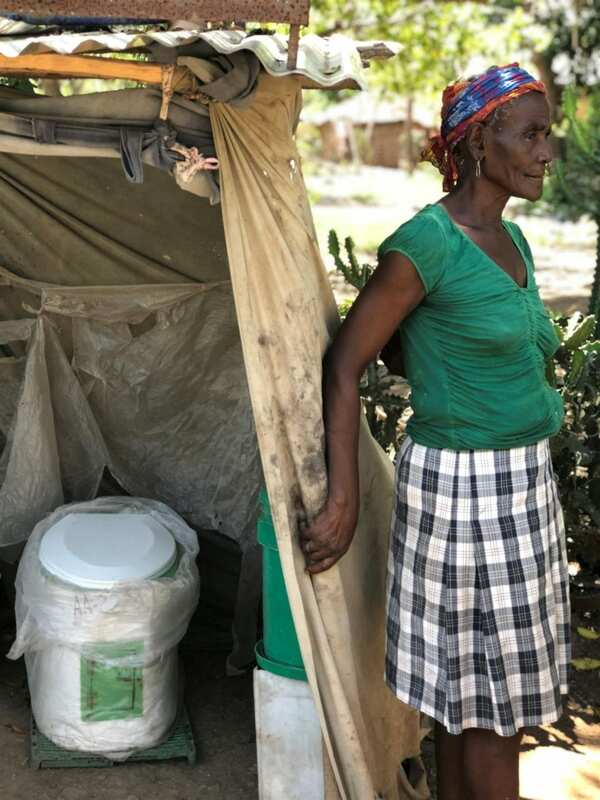 Private – we believe the ultimate goal of sanitation is to have a private, in-home toilet, which create a clean, safe, dignified place to use the toilet. Affordable – families pay a small monthly service fee for EkoLakay. Safe – it’s our first priority! By treating 100% of wastes from toilets, SOIL’s service is safe for public health. Climate smart – SOIL’s toilets are resilient to flooding and support environmentally beneficial resource reuse. We know SOIL’s solution is uniquely working in our context because we’re helping people who never had sanitation access before get an in-home toilet. In fact, 93% of our customers in Cap-Haitien report having not previously had toilet access! No Replies to "Sanitation for a Rapidly Urbanizing World"